B.Economics, Hons (Accounting) Manchester University. Chartered Accountant and formerly CFO for a number of major banking and legal organisations including 15 years consulting for the International Monetary Fund. Macadamia grower and MPC shareholder since 1998. 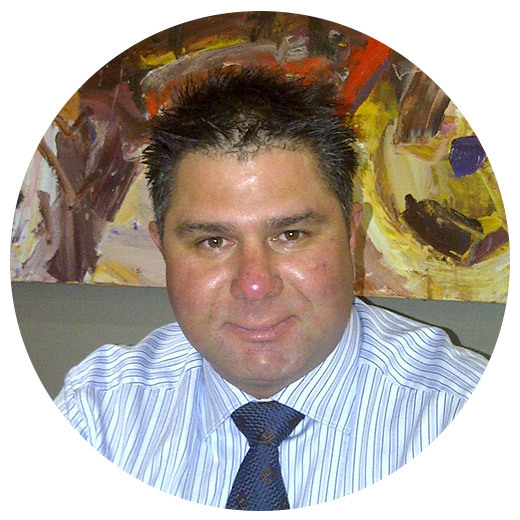 Chris is also a Director of Macadamia Marketing International (MMI) and Pacific Gold Macadamias (PGM). Andrew has nineteen years experience in management accounting roles for the Queensland State Government and holds a Bachelor of Economics and a Post Graduate Diploma of Financial Management from the University of New England, Armidale. His Experience in the industry began in the mid 1970’s helping plant out the family macadamia orchard. He is currently an owner/ grower at Alstonville and manager of a number of share farms in the area. He has been an MPC shareholder since 1999. Andrew and his wife have created a macadamia skin care range selling in Australia and internationally. Andrew is also a Director of Macadamia Marketing International (MMI) and Pacific Gold Macadamias (PGM). 24 years experience as a Director and Shareholder of a Commercial Construction Company and a Residential Construction business. 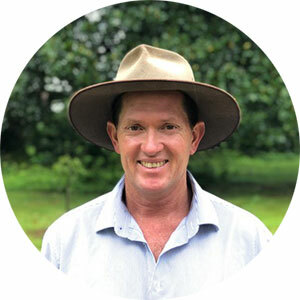 Peter has been involved in the macadamia industry since 1999 and is the owner of one of Australia’s largest macadamia farms located at Baffle Creek in QLD. 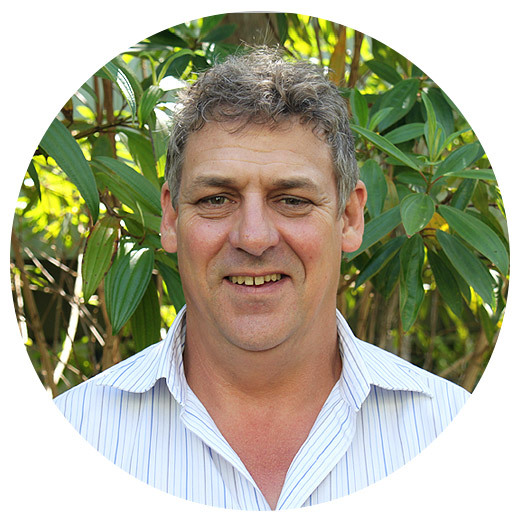 Peter is also a Director of Macadamia Marketing International (MMI) and Pacific Gold Macadamias (PGM). Peter is involved with family businesses that run the largest macadamia farming enterprise in the world, that includes Hinkler Park Plantation and Victoria Park Plantations in Australia and Barberton Valley Plantations in South Africa. He has been involved with developing the computer systems for the companies, other areas of business development and was a founding director on the boards of Macadamia Marketing International (MMI) and Pacific Gold Macadamias (PGM). His first experience with macadamias extends back to the early 80’s in assisting with the preparation and planting of Victoria Park Plantation (VPP) near Alstonville. He has a Bachelor of Science (Agriculture) and has worked for the NSW Department of Agriculture in Temora, NSW, and large multinational companies as a computer programmer and project manager in Australia and Europe. Peter’s family were founding shareholders in MPC. 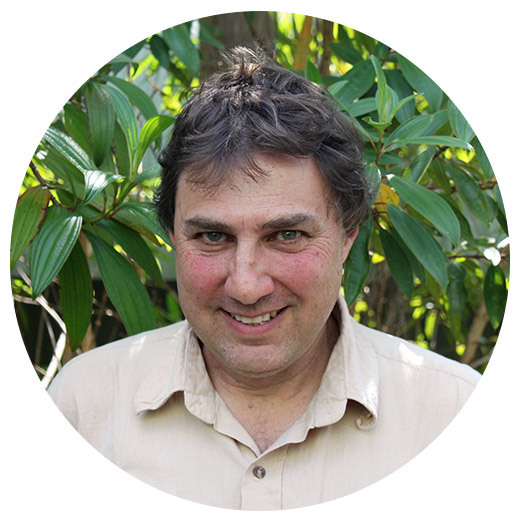 Peter is also a Director of Macadamia Marketing International (MMI) and Pacific Gold Macadamias (PGM). Scott’s experience in the macadamia industry dates back to the early 2000’s. Since then, he has worked in both processing, orchard development and farm management. Scott is the National Manager Macadamias for Rural Funds Management Limited, an agricultural fund manager with more than $850M of assets under management. The company has approximately 260 hectares of macadamia orchards in the Bundaberg area, as well as extensive almond, cattle, poultry, vineyard and cropping properties across Eastern Australia. Prior to moving to Bundaberg, Scott was Systems Manager at Macadamia Processing Company for three years. The key responsibilities of this position were Nut-in-Shell payment systems, receivals and grower liaison. Scott is a trade qualified Ground Engineer Instrument/Electrical (Aircraft electrician) with experience in IT, manufacturing, agriculture and operations and logistics management. He was the Compliance Officer for a company holding an Australian Financial Services Licence and has a Graduate Certificate in Business Management from Central Queensland University. With several years’ experience as both a director and public officer of Australian companies, Scott has a strong background in corporate governance and risk management. Scott is also a Director of Macadamia Marketing International (MMI) and Pacific Gold Macadamias (PGM). 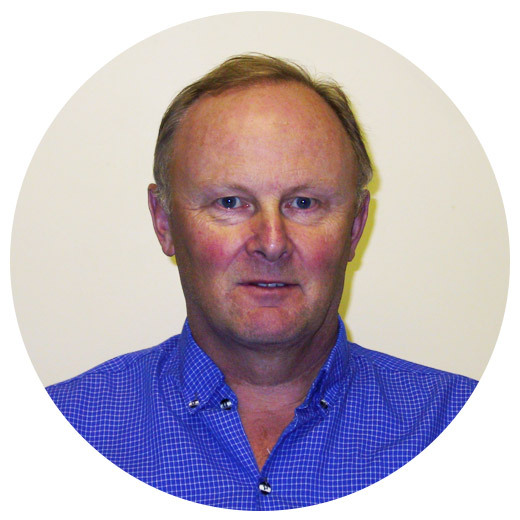 Steven has been MPC’s General Manager since 2012, he holds a Science degree in Plant Biology and has over 20 years’ experience in the nut industry, including 7 years as Operations Manager at MPC. He is responsible for managing all aspects of the business including Factory Operations, Technical, Warehousing, Total Quality Management program and Grower services. Steven’s experience includes aflatoxin research, micro lab management and factory management that has included extensive process development projects, in particular the application of machine vision systems to improve processing efficiency. Steven is Chairman of the Australian Macadamia Handlers Association (AMHA), a member of the HIA Strategic Investment Advisory Panel (macadamia), a member of industry research steering committees for projects aimed at improving macadamia quality and is a professional member of the Australian Institute of Food Science and Technology. He has a proven track record of process optimisation and implementing change management. Tim is responsible for the Finance function of MPC, Pacific Gold Macadamias (PGM) and Macadamia Marketing International (MMI). He works closely with the senior management and boards of each company in devising and implementing their strategic objectives. Tim has more than 25 years of experience in finance and operations management within start-ups through to global multi-billion dollar organisations in Australia, London and Hong Kong. Before joining MPC, Tim was based in Hong Kong where he was the Chief Financial Officer for CBRE, the world’s largest provider of real estate services. A local of the Northern Rivers, Tim has returned with his family to settle in the area. He has a Bachelor of Business Majoring in Accounting and is a qualified CPA and is a member of the Australian Institute of Company Directors.